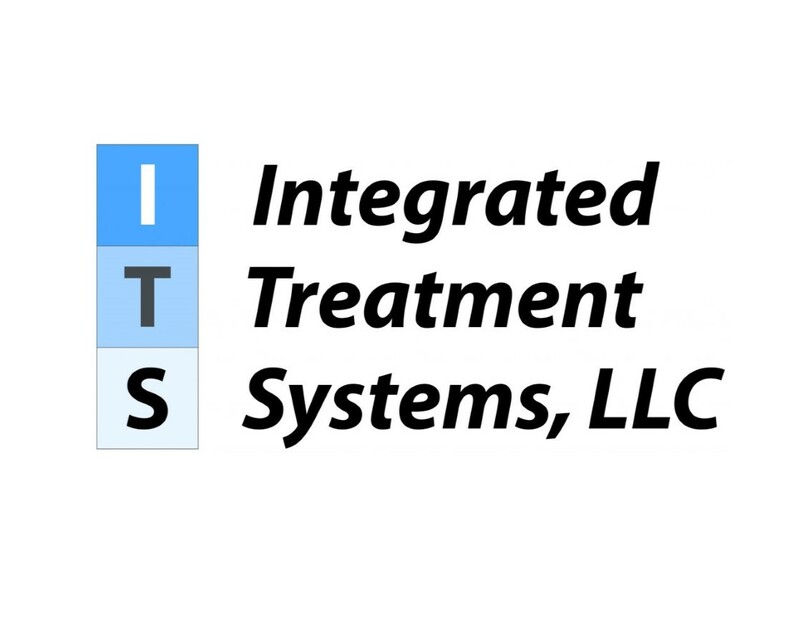 Consultant for Integrated Treatment Systems, LLC. Integrated wastewater treatment systems controls specification, control panel design, and PLC/VFD/HMI programming. Water and wastewater treatment solutions in ISO shipping containers ​custom designed and manufactured to meet water treatment needs. For more information visit the ITS Website. ⟵HCI-LED and Husk Signs, Inc.